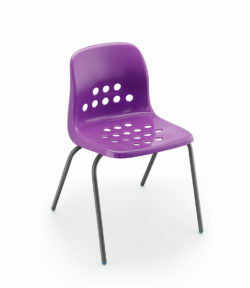 An attractive and durable classroom chair. 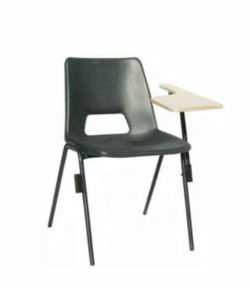 Ergonomically designed to provide correct posture for your students…and when they are sitting comfortably and not fidgeting then concentration levels are likely to improve. 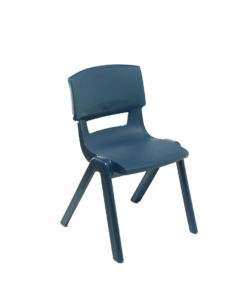 The ST chair is also available with a linking attachment and an upholstered seat pad. 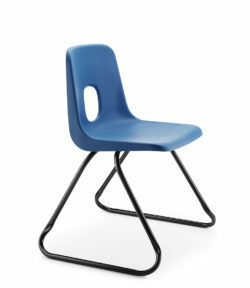 The ST chair stacks comfortably up to ten high. FIFTEEN year warranty. 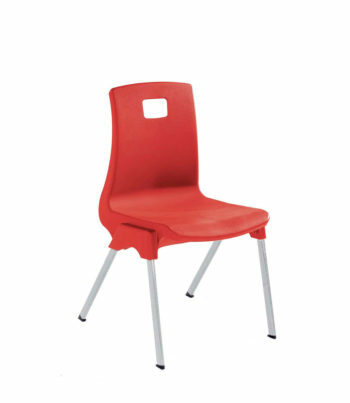 Seat pads (for sizes 430 and 460 mm only) £ 9.90 per chair extra.